A focused, intelligent and driven viticulturist who is immensely proud of the region in which he works. Daniel Gómez Jiménez-Landi, who usually goes by Dani, comes across as a light-hearted, rock-loving thirty year old. Underneath the jovial demeanour however is a deeply committed viticulturist. 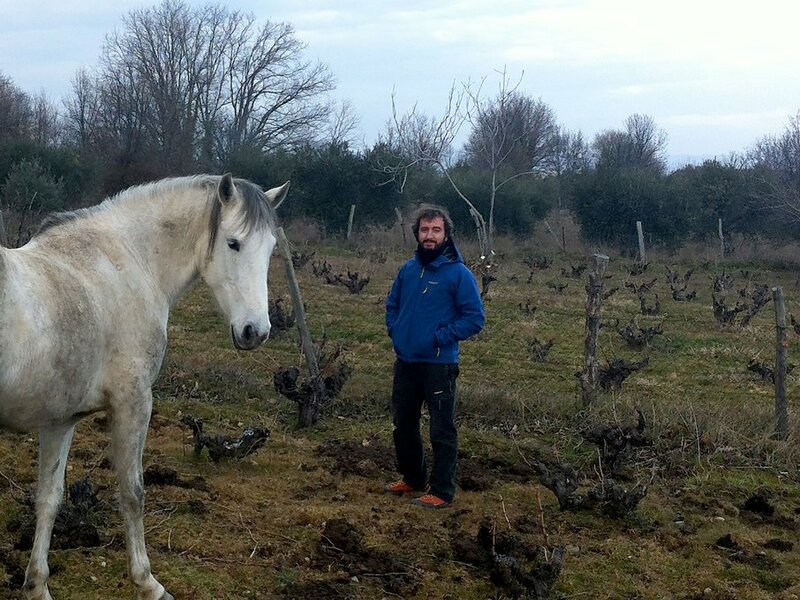 Dani’s two Sierra de Gredos projects, Comando G and his eponymous label, have attracted the highest praise from the likes of Jancis Robinson, Andrew Jefford, Luis Gutiérrez and Victor de la Serna. 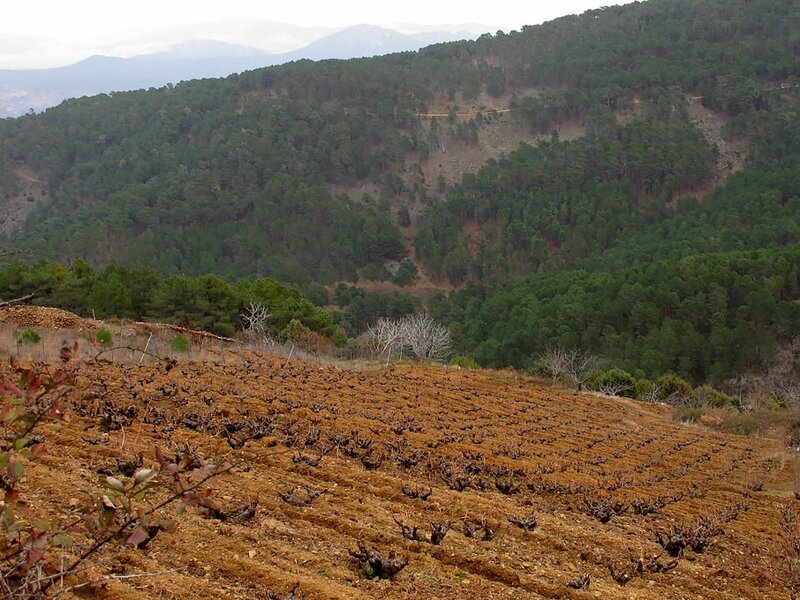 Dani’s wines are farmed around the town of El Real de San Vicente in the Valle del Tiétar, which lies south of the Gredos along the edges of the Méntrida DO. These place names take prime position on Dani’s labels, acknowledging a desire to express a sense of place with as much precision as possible. From valley to village to individual plot, each bottle is clearly traceable to the piece of land it represents. These Garnachas are beautifully light and delicate, yet contain an impressive amount of structure and power. As a generalisation, they tend to show a little more power and weight than the wines of Comando G with a similarly taut mineral line. The land of Castille and León is a basic geographical indicator, less specific to a location and less prestigious than the Denominación de Origen like Rioja or Ribera del Duero. The area comprises what was once an inland sea, drained by the Rio Duero and forms most of what we think of as ‘Continental’ Spain. The large bowl stretches from the Sierra de Gredos in the south to the mountainous borders of Galicia, Asturias and the Basque Country in the north, and tapers out to the east just past Soria where more Mediterranean climates prevail. 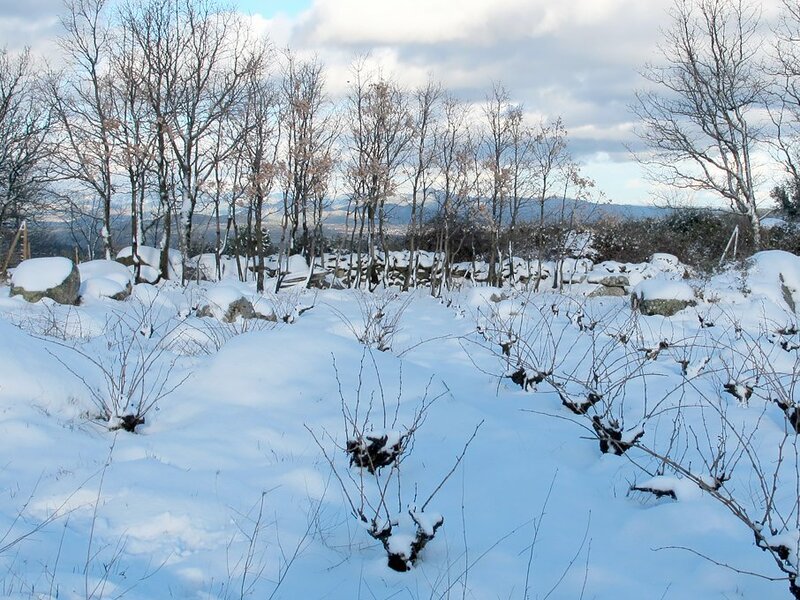 In wine terms, the appellation applies primarily to wines that don’t meet the strict DO classifications and that’s true of the bulk of those that carry the Castilla y León label. However, the appellation also provides a space for often wonderful wines that don’t adhere to the official rules. 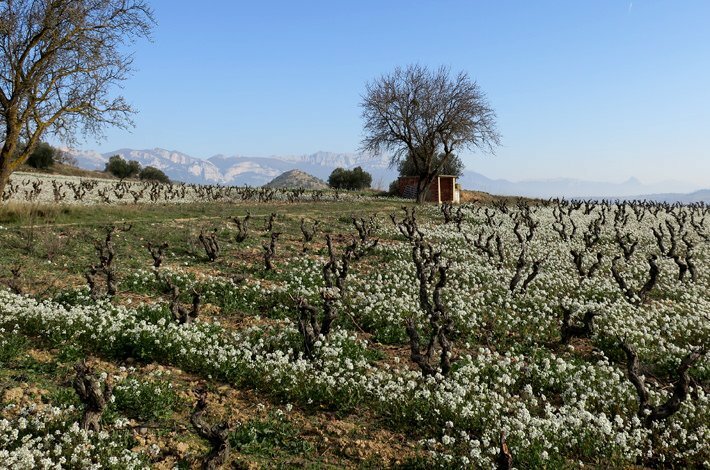 Some of the finest wines produced in Spain wear this tag and yet – because of their varietals or the boundaries of the official regions – they are left outside more highly ranked areas.